Product prices and availability are accurate as of 2019-04-18 03:48:06 CDT and are subject to change. Any price and availability information displayed on http://www.amazon.com/ at the time of purchase will apply to the purchase of this product. 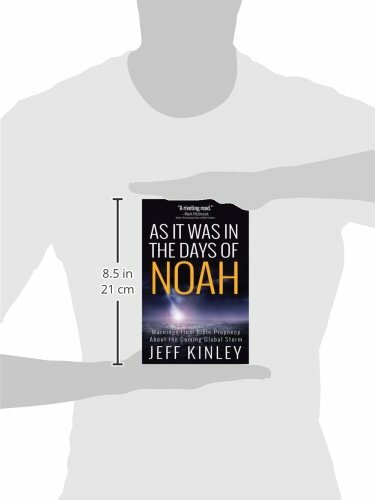 The story of Noah is one of the most captivating in all the Bible. Yet most people remember it mainly as a children’s story found in picture books and heard in Sunday school classes. But this tragedy really took place?and widely overlooked is Jesus’ stunning prophecy that the final days of planet Earth would be just as it was in the days of Noah. His point? 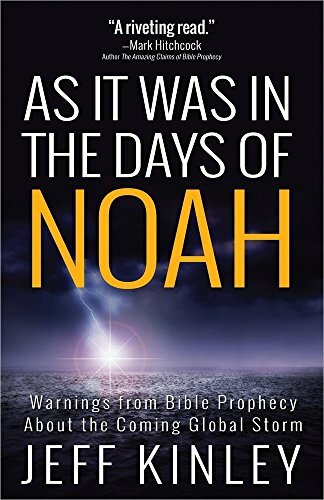 That there would be striking parallels between Noah’s day and the end times?with warnings of God’s imminent judgment upon the world. Is Jesus’ prophecy now being fulfilled? And if yes, how then should we respond?